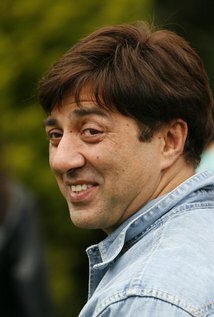 Sunny Deol’s real name is Ajay Singh Deol. Everyone thought that Sunny is just another beef cake until Ghayal happened. So even after his several flicks could not roll out the much desired of the numbers, still he enjoys his status as the only action star in the industry. Nevertheless, behind this pensive look and calm grin is a heart that is as Punjabi as it possibly could be. In fact, you may have least expected to have an enigma in the personality in a hero like Sunny who has always come across as the man of high voltage. Yet, with his exemplary performance in Ghayal, it did not take much of time for him to prove that he still reigned over the industry when it came to action-packed scenes. So, in a career that spanned across 3 decades, success was never a bed of roses for him. Giving his career a start by playing the guy who sets the wild spoilt Amrita right in her shoes in Betaab in 1983, it seems he was always fated to play the action-packed hero throughout. And then the complete decade of 90s was packed with action-flicks. In the last years of the decade, he acted in several hits like Dacait (1987), Yateem (1988) and Paap Ki Duniya (1988) In 1989, he had back to back hits with Rajiv Rai’s Tridev and Pankaj Parashar’s ChaalBaaz. He paired with Aditya Pancholi in Vishnu-Devaa (1991). Then came an interesting turn where he paired with director Anil Sharma for that starred Preity Zinta and Priyanka Chopra that was her first appearance onscreen. This became the highest grossing Bollywood flick of that year. But yet again, Sunny once again after huge success had it hard when he planned his directorial debut with his movie Dillagi. It almost broke the family’s finances. But with the success of Gadar, he made it big and broke all the records. And the accolades that he has won like the one he won for Ghayal is something that he was worthy of. And then the next one was playing the drunken lawyer in Damini. On the contrary, he hates being tagged the action-hero of the industry. And he has quite a valid reason for it. He feels that people think about action as if there is hardly any acting involved. If only he realized, that industry still has to get over this convention where the best of the actors go most underrated. Sunny’s directorial debut in Dillagi caused his family to pay the debts for quite a long time. 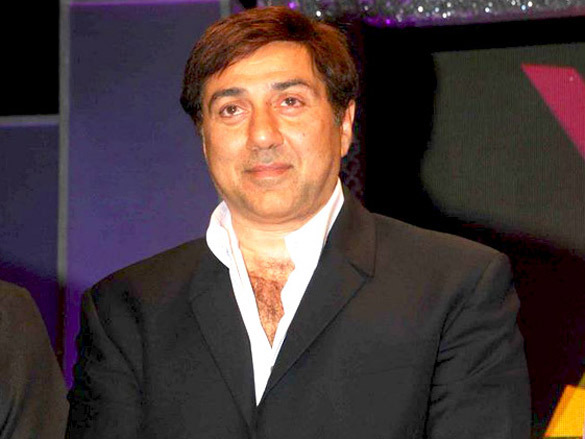 Sunny won both the National awards for Ghayal and Damini when he was struggling with back surgeries.